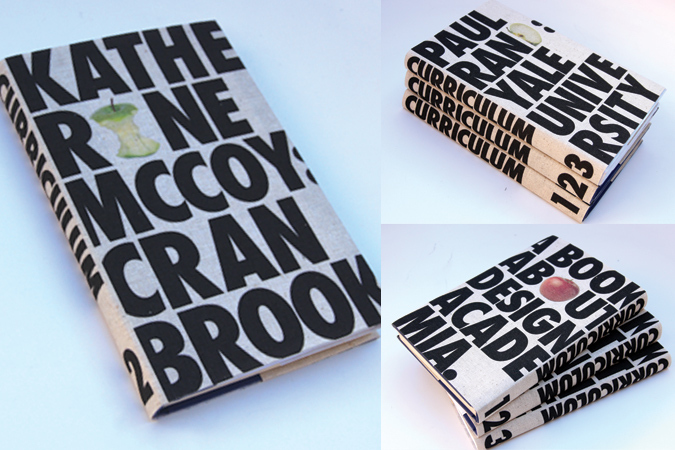 Curriculum is a book jacket series designed for books on influential graphic design educators. 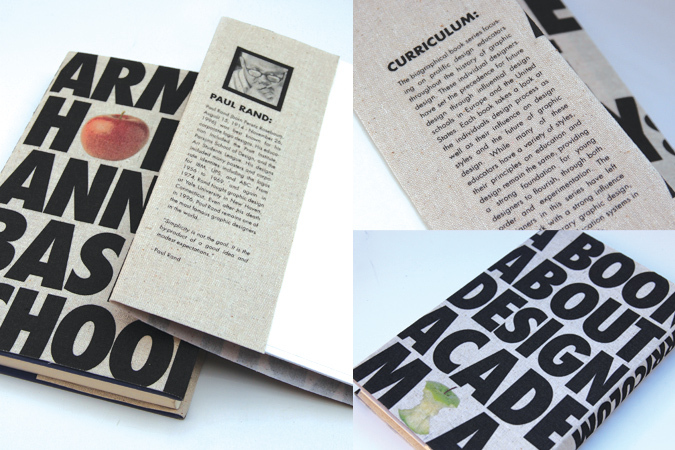 The three designers chosen were Armin Hofmann, Katherine McCoy, and Paul Rand, all known for their profound influence on a design school as well as graphic design, itself. 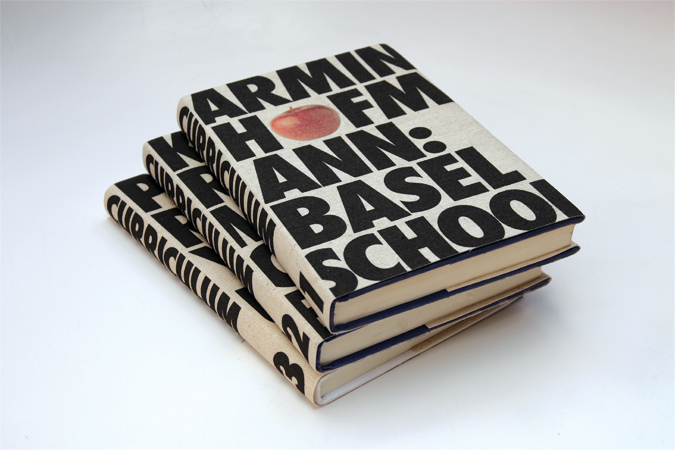 The series uses the iconic apple to differentiate each designer, as well as a bold use of typography to give the books a strong message, as the designers would have made upon their students during their tenure.